Many in the past have tried to open their own online casino, only to run into stumbling block after stumbling block. There are many reasons why it is so darned hard to open your own online casino. For one, you need a significant amount of capital, just to get the ball rolling. 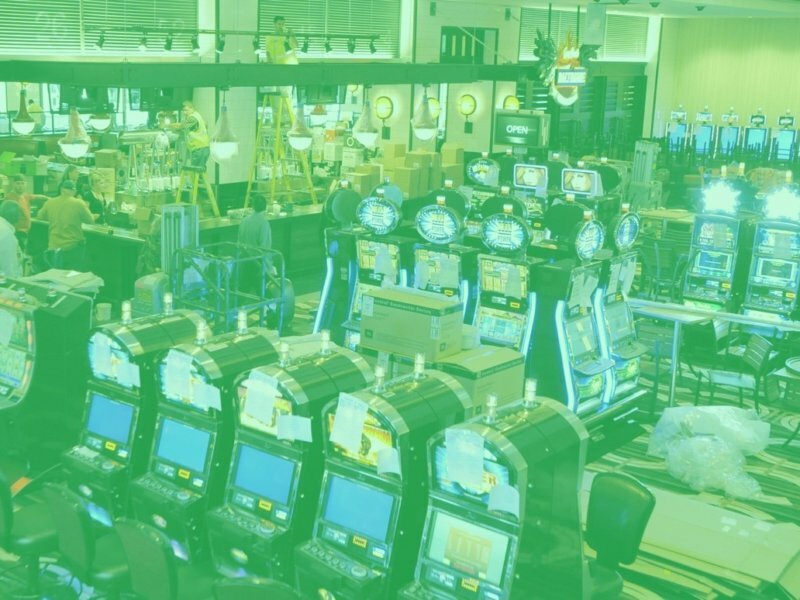 You need to get specific licenses, you need to organize key partnerships with online casino software developers, you need to get the endorsement of organizations such as eCOGRA, SSL secure servers, and so much more. All of this has to happen before you ever even think of advertising you bonus offers to prospective players. Something else worth considering, the competition currently within the online casino industry is frightening and there is very little room left for any small fish to still get a piece of the action. Most of the top online casinos are run by conglomerates and corporations, organizations with the right sort of muscle to crush competition and get things done. Here’s another interesting point that has had a lot of tongues wagging lately throughout the industry. According to some sources, the online casino industry has peaked and, is in fact at the start of a decline. This is due to overfishing of the water so to speak, too many online casinos all vying for the same money. Online casinos are also beginning to stagnate as more and more players become disillusioned with the house edge advantage system that all online casinos run on. This makes sense since what’s the point of playing at an online casino if you’re just going to get ripped off in the end?